Event riders Steven Way and Mel Beckett make up The Eventing Way team, based near Salisbury. Stephen has produced and ridden a number of horses up to advanced level and competed at Lumuhlen 4*. Mel, who has competed at Intermediate level, focuses on bringing on young horses and retraining racehorses. The team are currently competing a string of six horses from unaffiliated to Advanced level eventing. Alongside one of their owners, Frances Smart, they are now running their horses in SMART™ RigidFree™ saddles. The team saw changes in all of the horses immediately when ridden in the SMART™ saddles and so were looking forward to seeing how they continued to improve in their work with their RigidFree™ saddles over the following season. 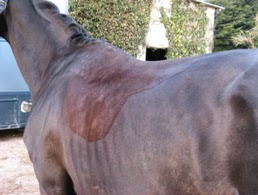 15 year old TB gelding. Basil is about to make the step up to Intermediate. He is quite quirky, often quite wooden in his flatwork and we struggle to achieve straightness in his work. 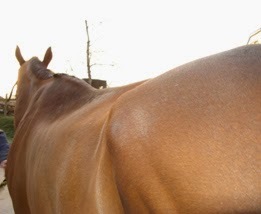 He is a very careful jumper but can sometimes be a little tight behind and have rails because of this. 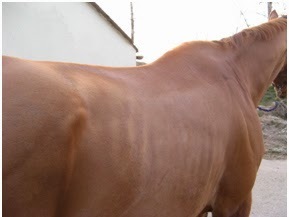 7 year old TB gelding. 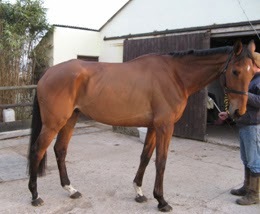 Biggles is aiming to progress to Novice level in the first half of the eventing season. He is very weak over his back and we have struggled to get him to build muscle and top line. 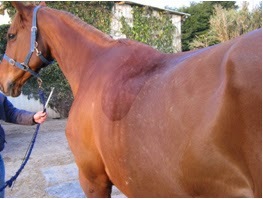 This weakness shows in his work and he finds it very hard to hold his canter. Over a fence he has a very exuberant technique but the weakness in his canter prevents him from giving his best at the moment. 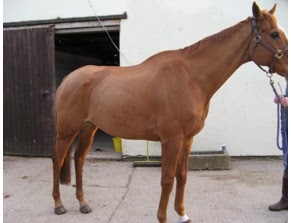 17.1hh 11 year old TBxWB. 15.3hh 9 year old TBxWB. She has progressed well and has good paces but can be a little inattentive on the flat and finds collection very difficult. She can be tight through her back over a fence and as a result has rails behind. 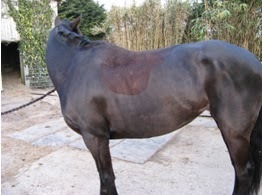 16.1hh 12 year old TB. Scobie has competed up to Advanced and 3* level in the past. This season he is competing with the aim of Blenheim CCI3* at the end of the season. Scobie could be softer in his work and sometimes can be lazy over a fence! 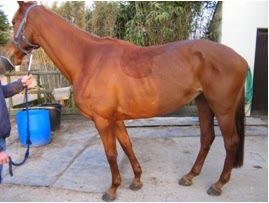 17.3hh 5 year old TBxWB. Joey is has been to dressage and showjumping over the winter. Joey moves really well and is careful but is huge and finds any sort of co-ordination very difficult – his brain is a long way from his feet! Check back soon for an update from The Eventing Way event diary to find out how they got on after the first four weeks of using their SMART saddles.